All of our workmanship on repairs comes backed by our 7 year warranty. 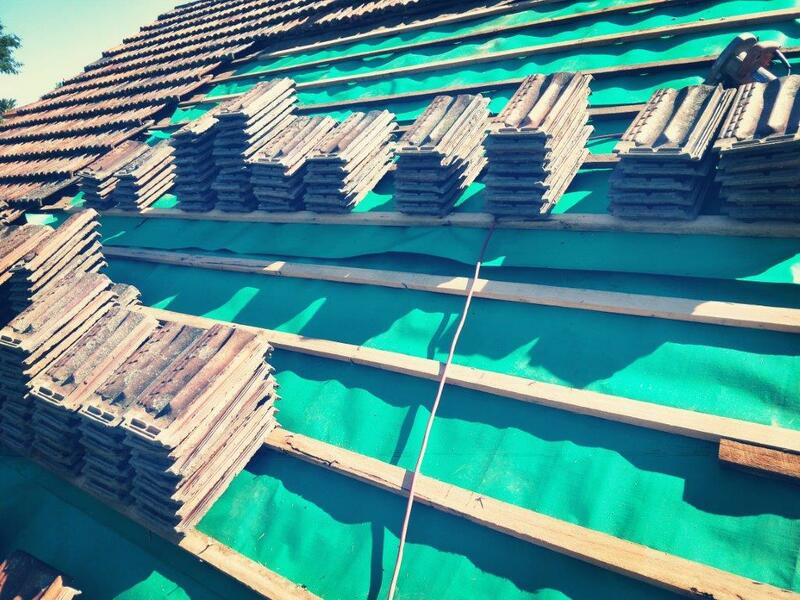 KWR Roofing offers an array of roof repair services. Everything from a broken tile to damaged guttering, or even a leaking roof! All of our workmanship on repairs comes backed by our 7 year warranty. We have an emergency storm damage response team of tradesmen available to assist in carrying out emergency make safe repairs during storms. These repairs are temporary measures to minimise further internal damages to the property until the necessary repairs can be carried out safely. We often work in conjunction with insurance companies and builders and can provide reports and advice for handling these matters. 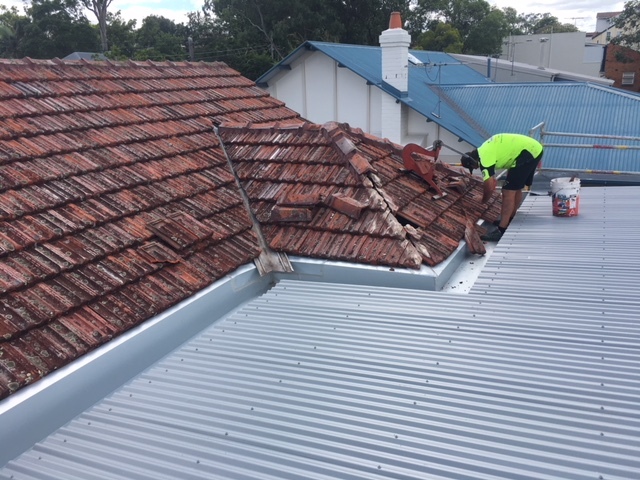 KWR Roofing are the experts in roof repairs in Brisbane. Trust us to take care of your roofing jobs, whether you’re looking for roof leak repairs, replace valleys, full re-bedding of ridge caps or storm damage roof repairs. We’ve got you covered for the lot. 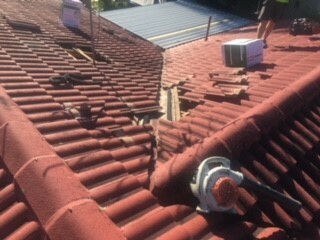 We specialise in locating and fixing leaks in your roof. Our experts can identify any roof leak you may have, including general wear and tear, broken tiles or ridge capping and seepage through flashings to roofs that have blown off. We use and recommend Industrial Roof Coatings roof membranes.